250 USD(for up to 3 people) (duration: 6 hours) deposit ? 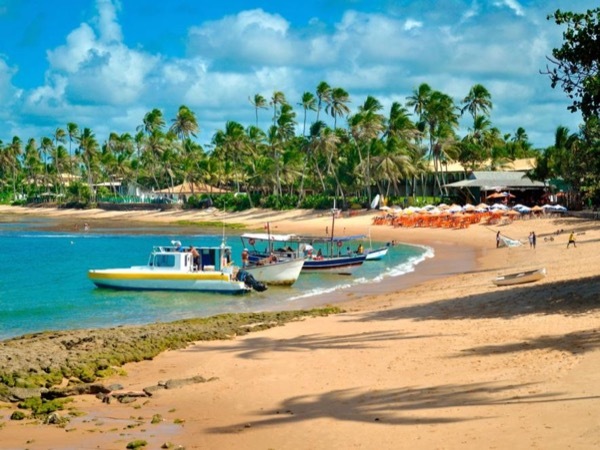 When you arrive in Bahia you are 100% sure that this is the most African city in Brazil. I am very proud of that and love this tour. Let's see in a day most of the Africans heritage, see a bit of the history of the Africans in slavery that only finished officially in Brazil in 1888. 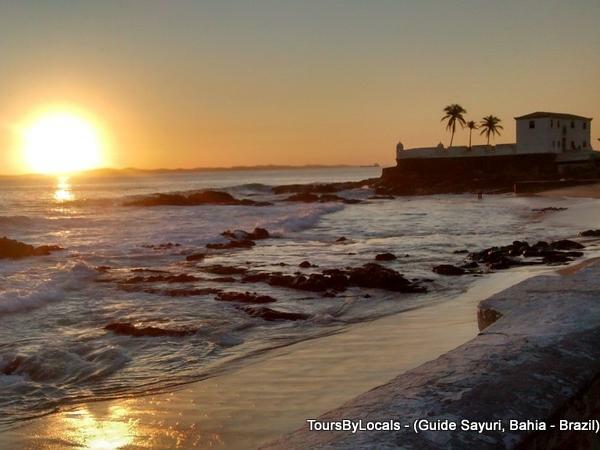 Please be in mind that this tour we do not see a candomble ceremony - that is a very specific visit in Bahia and depends on the religious calendar of the "terreiros" in town. 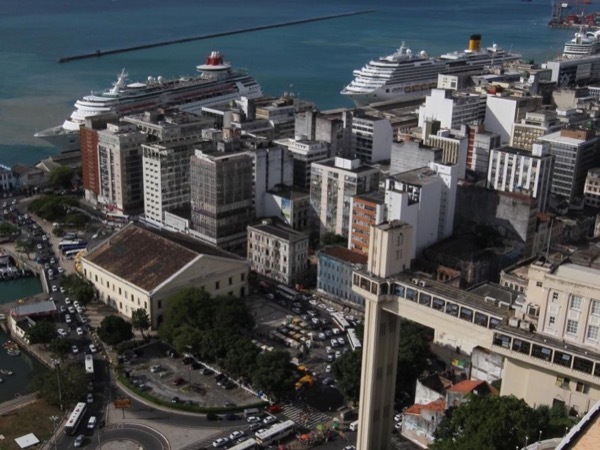 Maybe Salvador is not the BEST place to come but for sure it is one UNIQUE town to visit in Brazil. . . AXE!!! 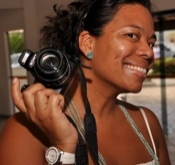 I offer a "basic" view of African heritage, we can customize the tour. 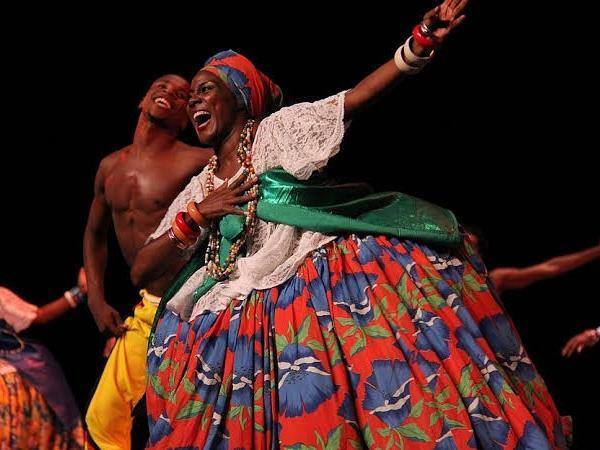 Tradicional itinerary: See the Pelourinho but with the eyes of a local and afro-brazilain. Meet the local and black owners of shops and restaurants. 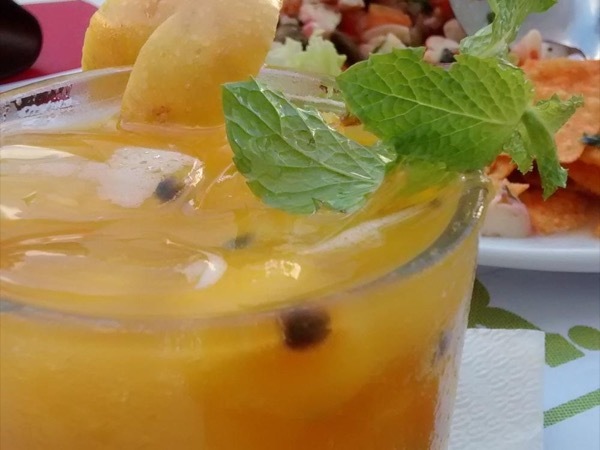 Visit The Afro Museum and also the Gastronomy Museum. Them visit the Dique do Tororo and Orixas in the lake. 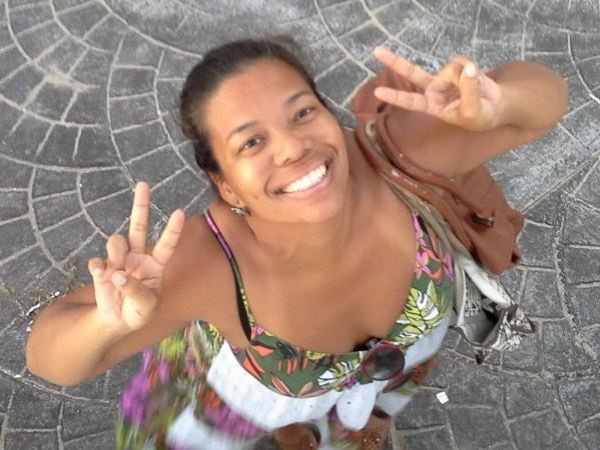 Other: My services as your personal guide to Salvador or day trip and transportation (also included parking fees). 100 Reais - Museums charge around R$5-15 as admissions, plus church fees (R$5 each). 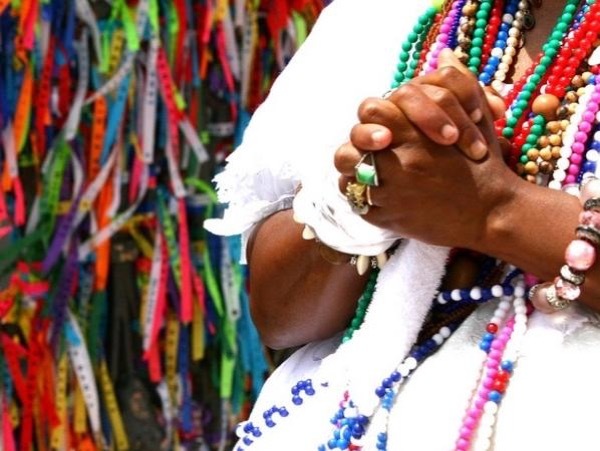 If we visit a candomble house also we suggest to leave a small donation for the house. Sayuri is a wonderful guide, with a real passion for "her" city. She tailored the tour to our wishes, including an excellent lunch at the best restaurant we have visited so far in Brazil! I highly recommend her. Sotero Tour - the best of autentic SALVADOR!!! See Salvador as a local, be a real Soteropolitano!!!! 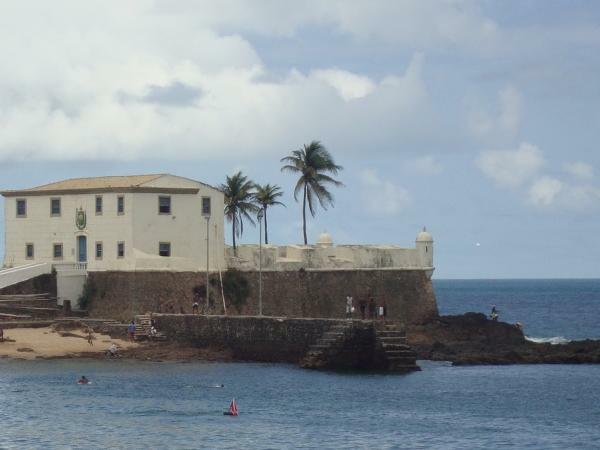 Your perfect tour during your cruise in Salvador, Bahia!